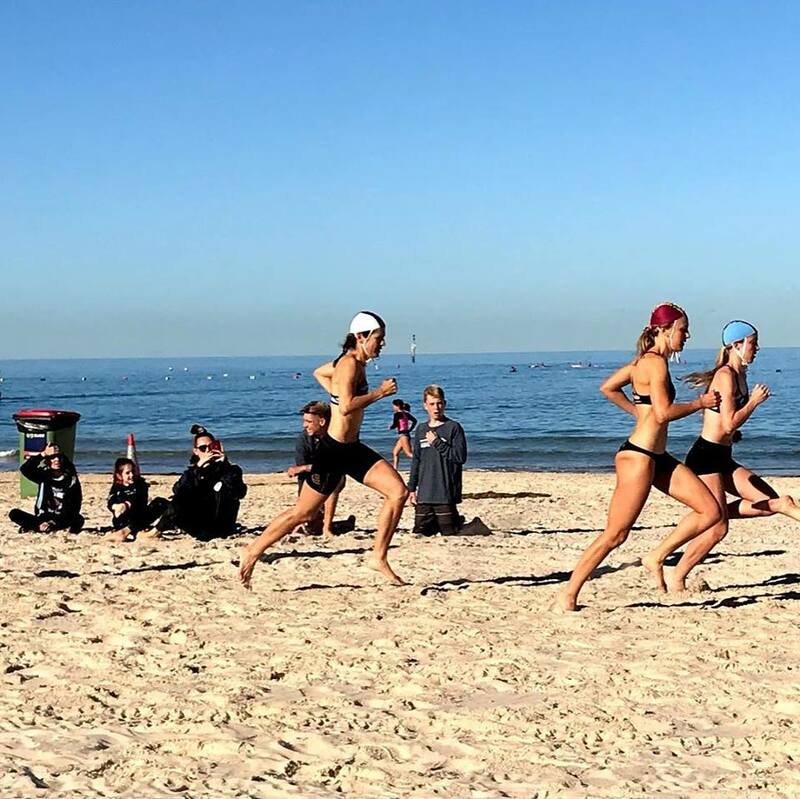 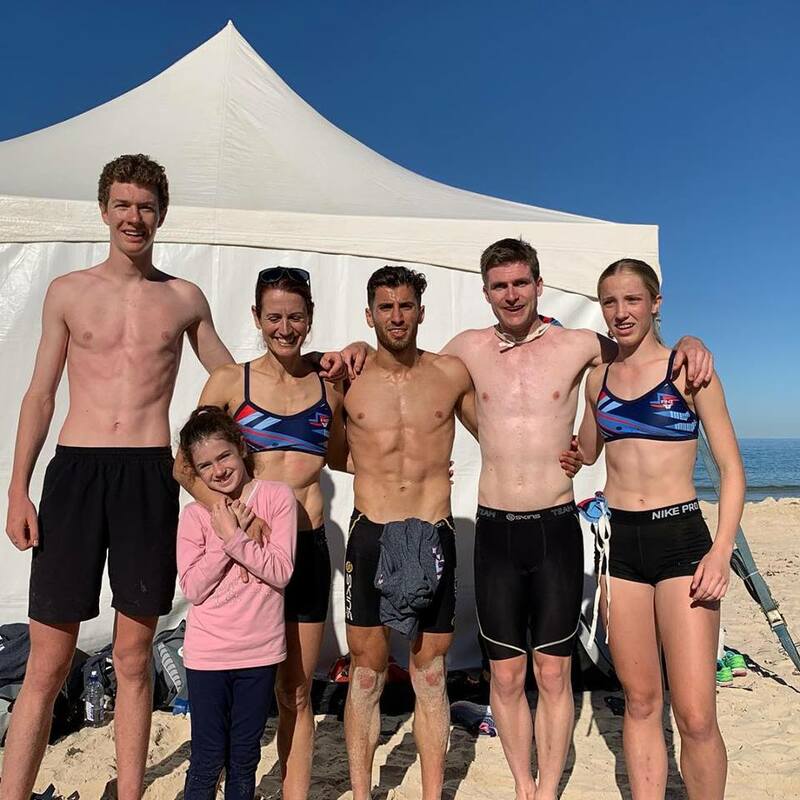 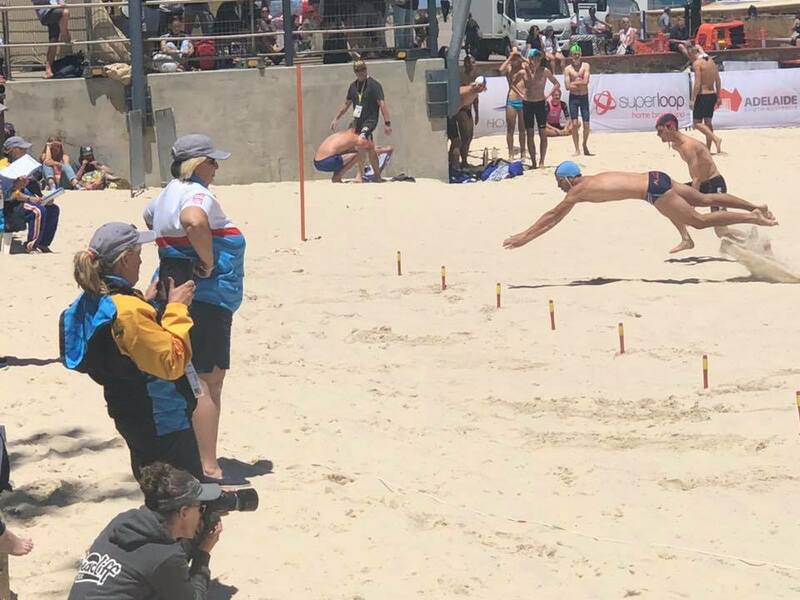 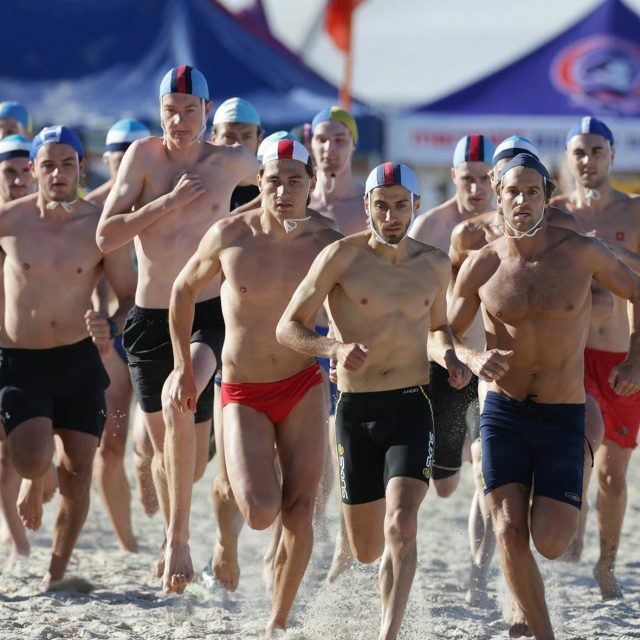 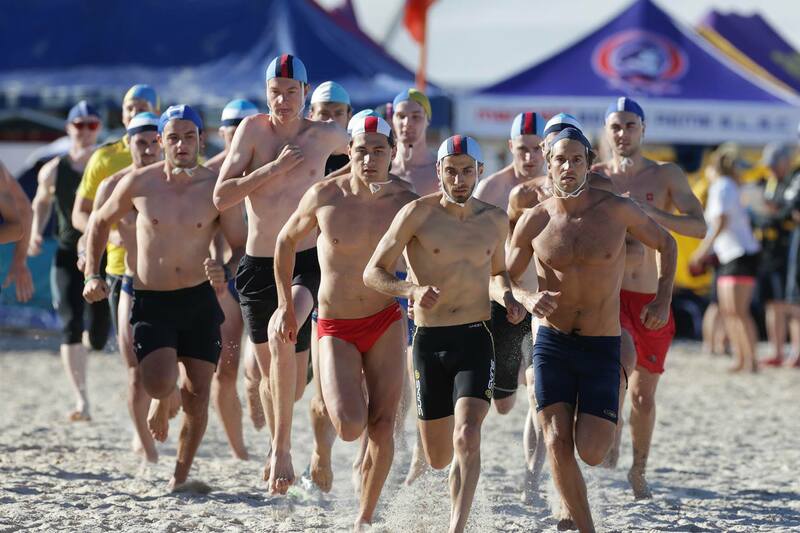 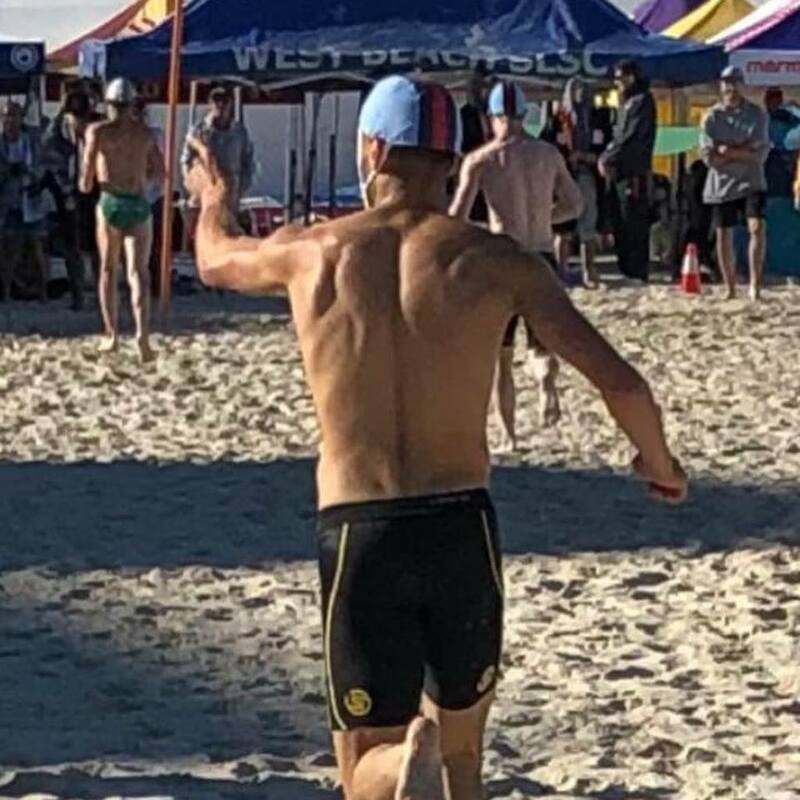 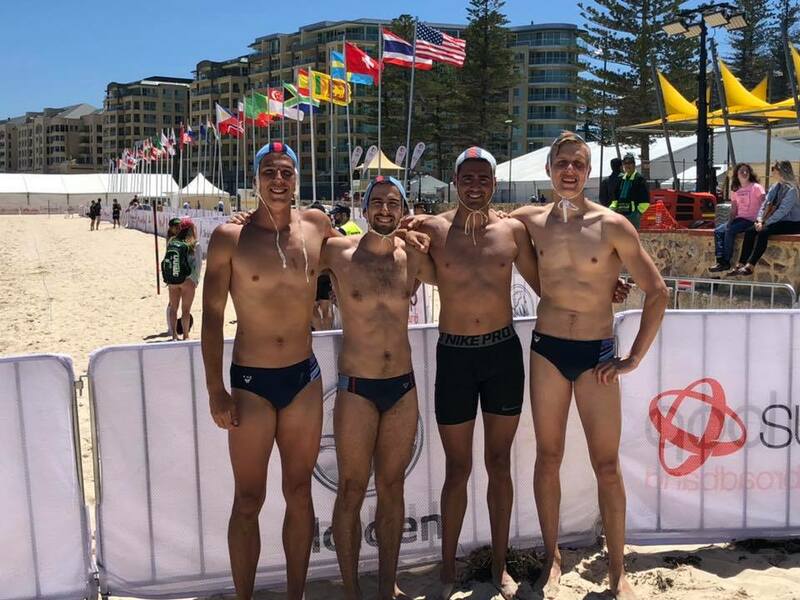 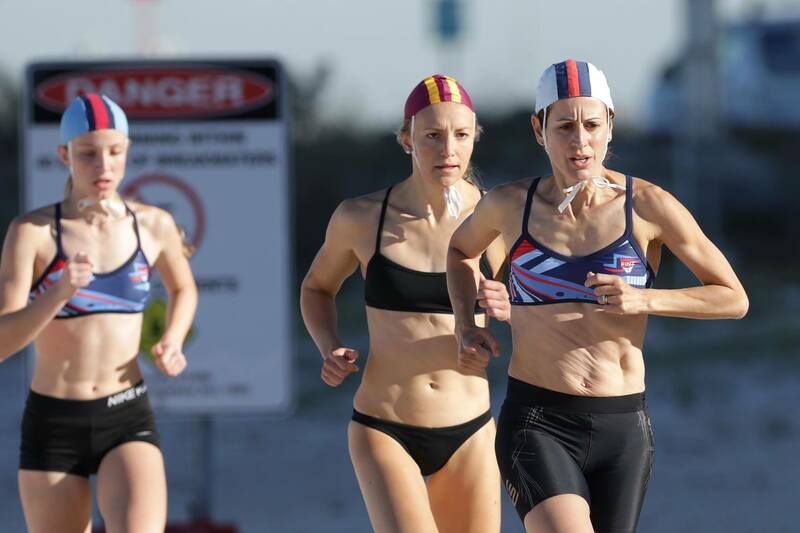 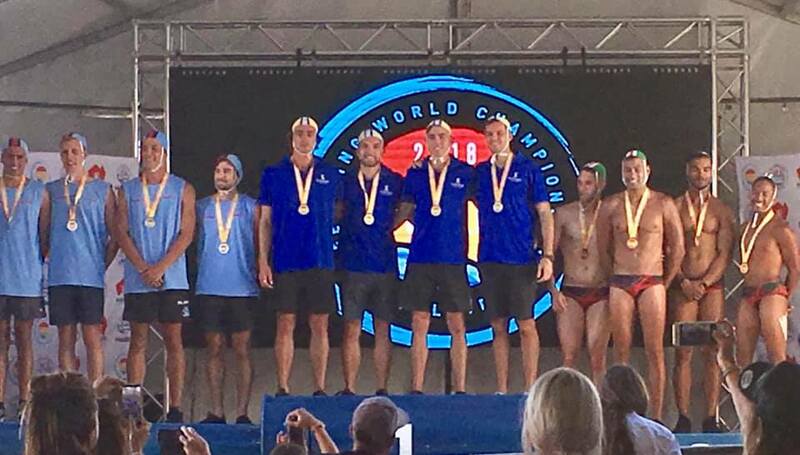 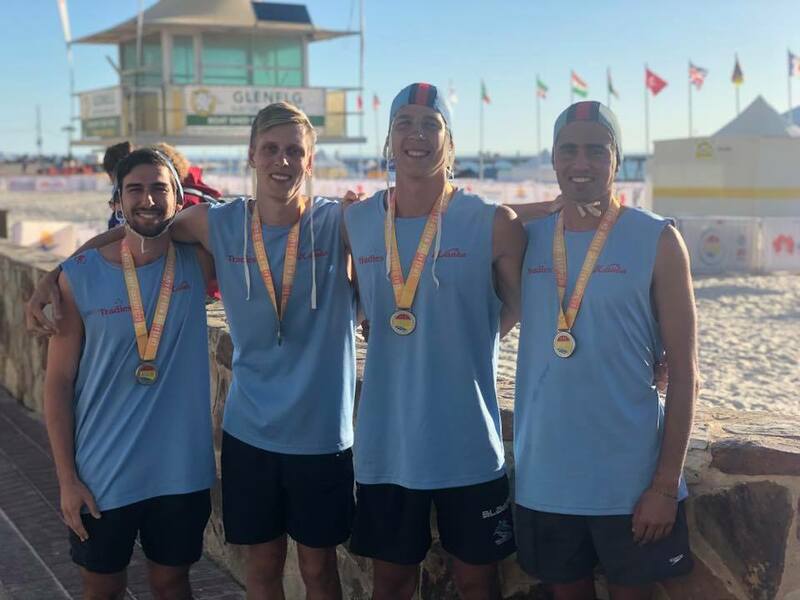 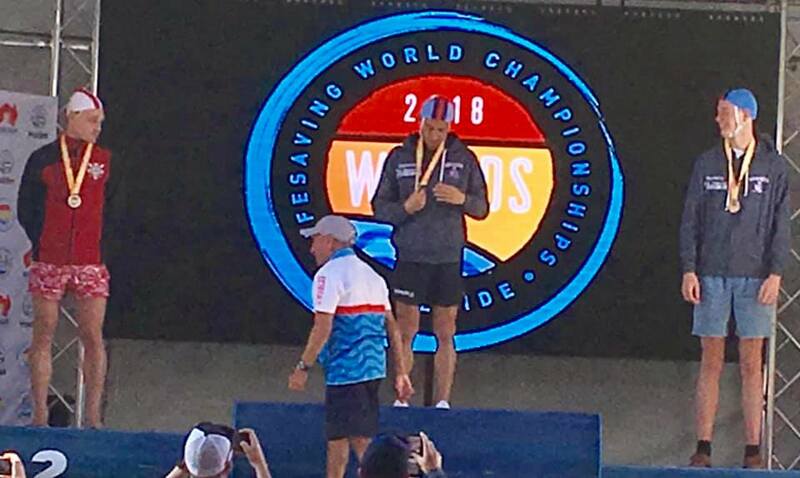 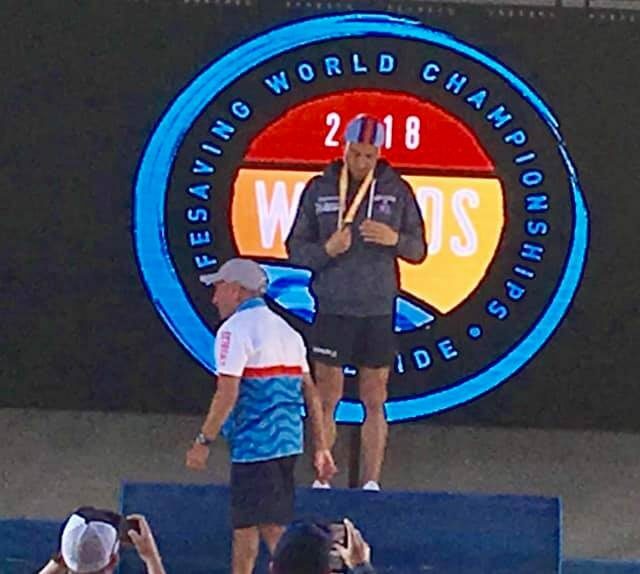 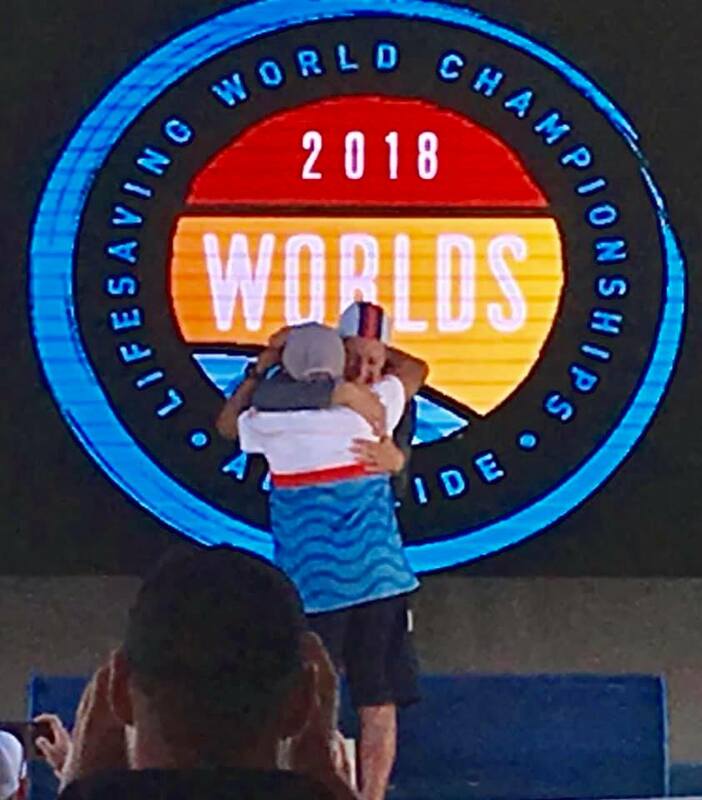 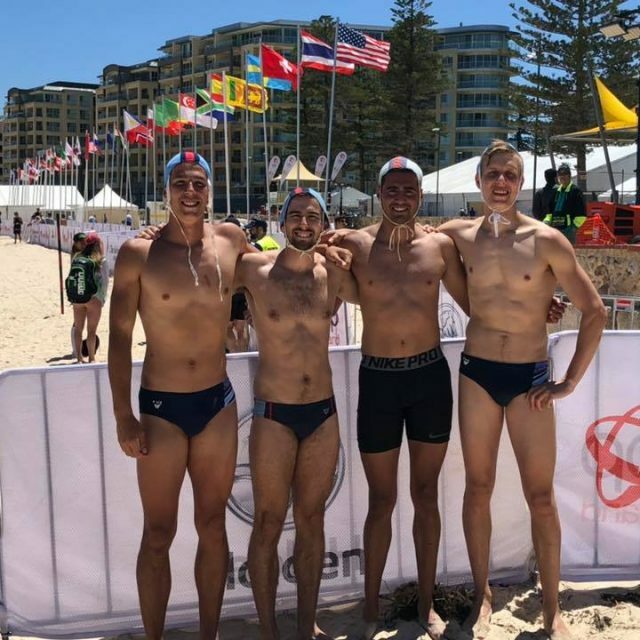 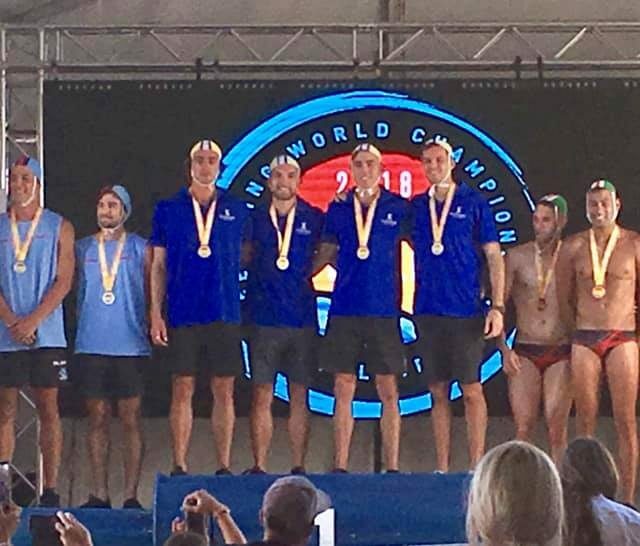 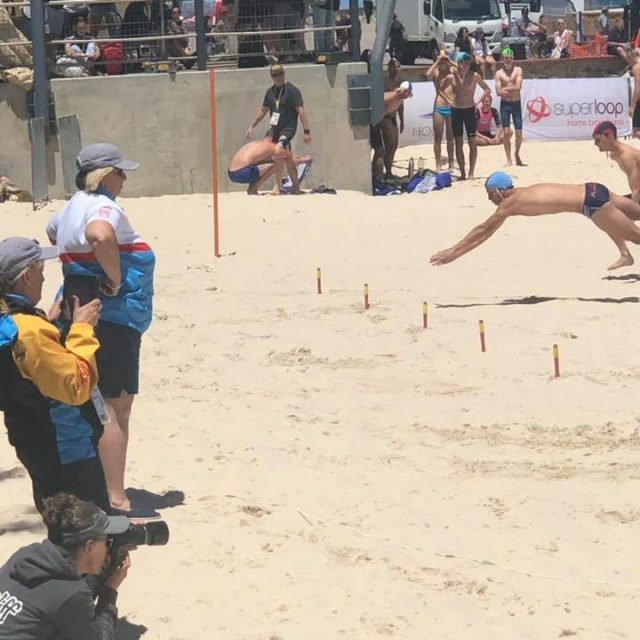 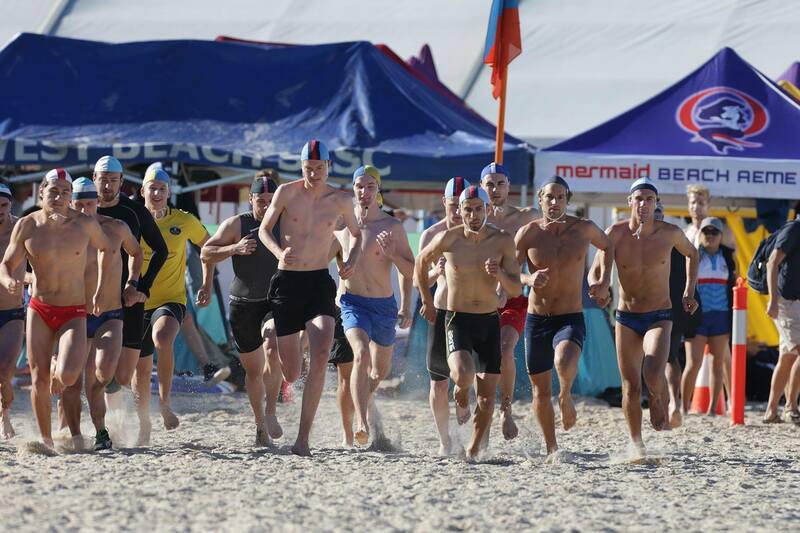 Check out our Wanda Open’s Competitors at the 2018 Lifesaving World Championships in Adelaide. 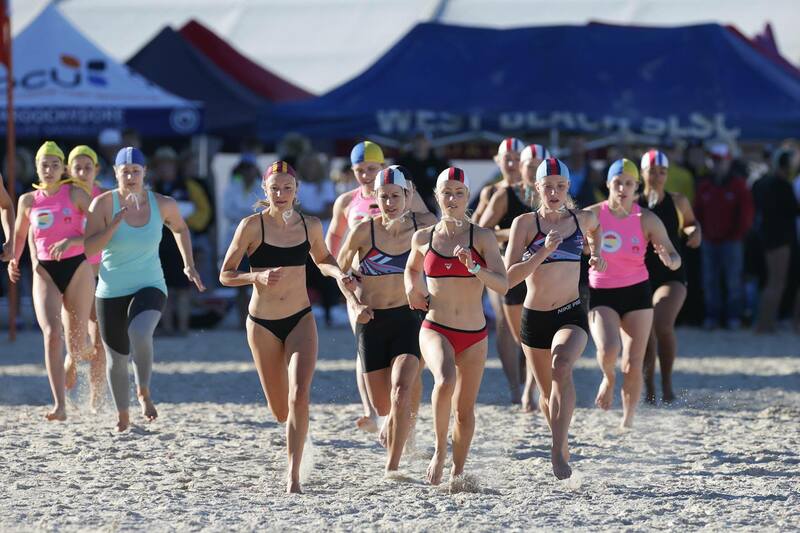 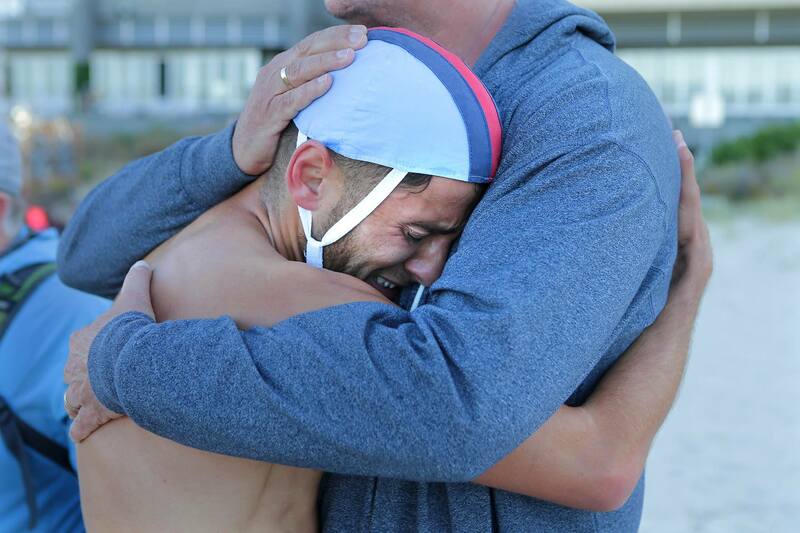 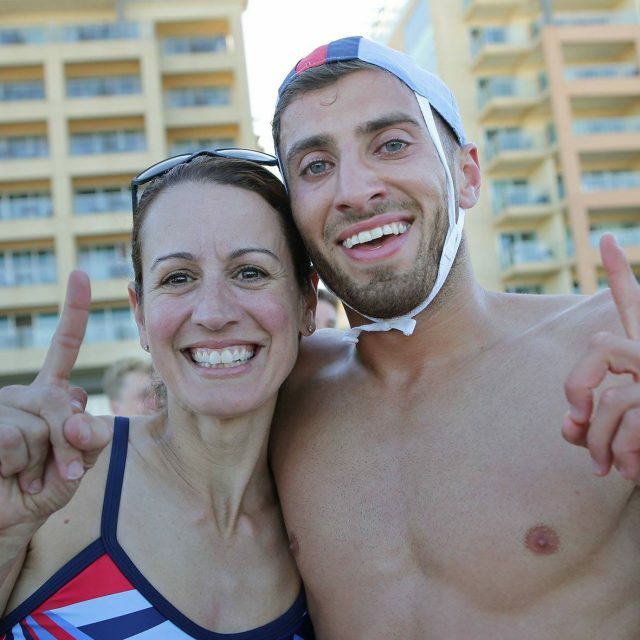 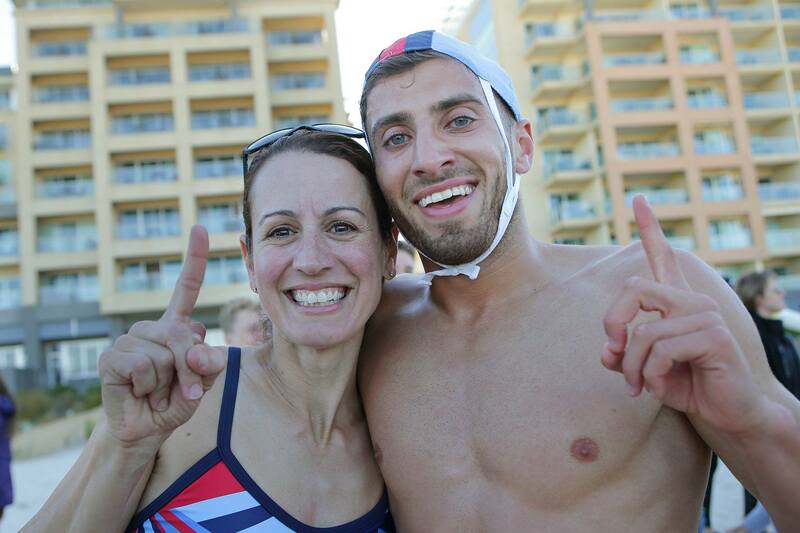 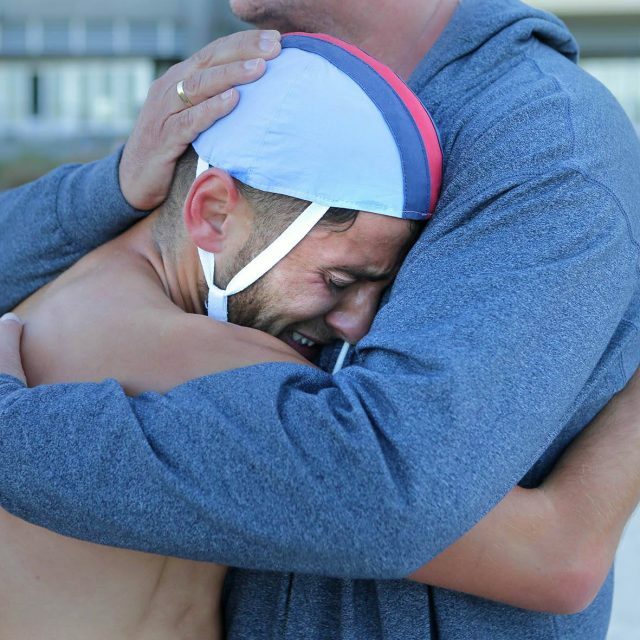 Wanda’s Beachies brought home 4 Gold Medals, 2 Silver, 1 Bronze and a 6th Place! 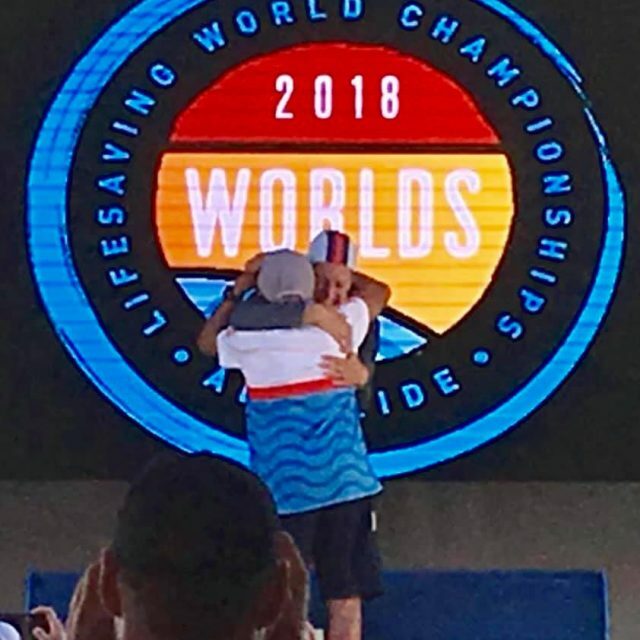 Awesome achievements by all our Opens competitors. 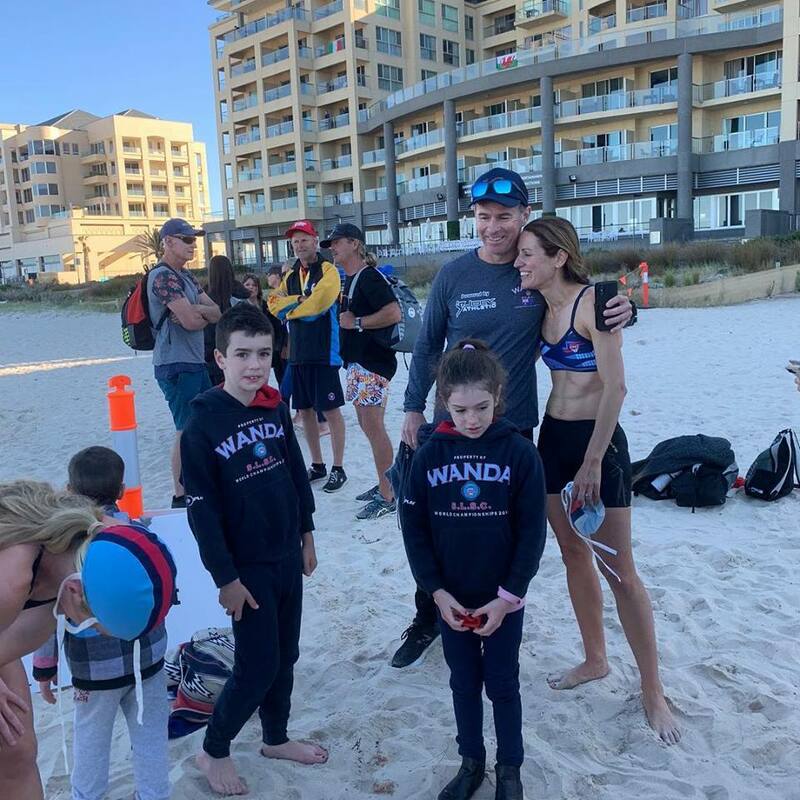 Thanks to John Veage from The Leader who was on location and captured our Wanda team perfectly. 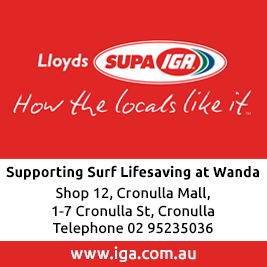 Click here for Wanda’s LWC Opens Results.